GSPK Design use a broad range of technologies, to deliver projects that are reliable, robust, and exceed your expectations. 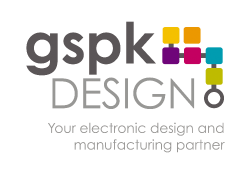 From analogue and digital design, through to embedded micro controllers using PIC’s and ARM based processors, GSPK Design has the technology to deliver. 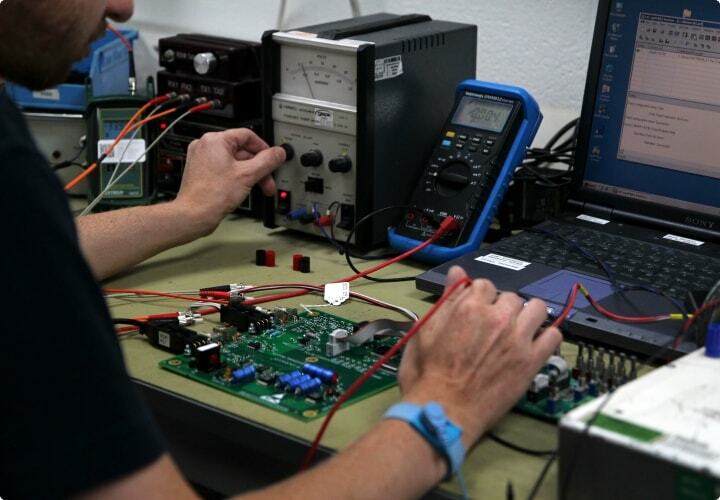 Whether you are looking at new product design, product re-engineering or system integration with specialist expertise in analogue, digital and mixed signal design, we can help resolve your problems by providing a professional service of circuit design, schematic entry, PCB Design, firmware development and prototype production. 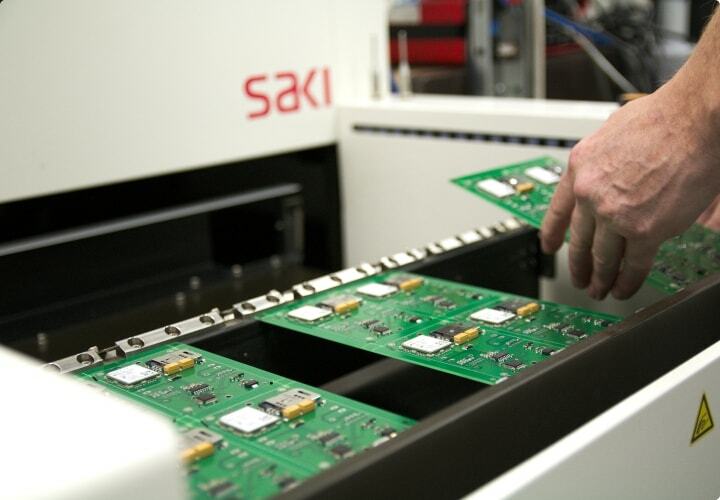 Using a detailed knowledge of both embedded hardware and firmware system design, we develop from single processor units, performing a limited number of dedicated functions, through to complex systems coordinating a number of units, peripherals and subsystems. The improved results that stem from embedded systems can be used to solve a range of problems, across many applications, optimising performance, reliability and efficiency. In addition, the flexibility to add additional features, can reduce both size and costs, giving you or your customer a competitive advantage if required. If your product needs a rapid entry to the market, GSPK Design also offer in- house prototype assembly and low volume contract manufacture. Every stage is overseen by GSPK Design, often saving you time and money. 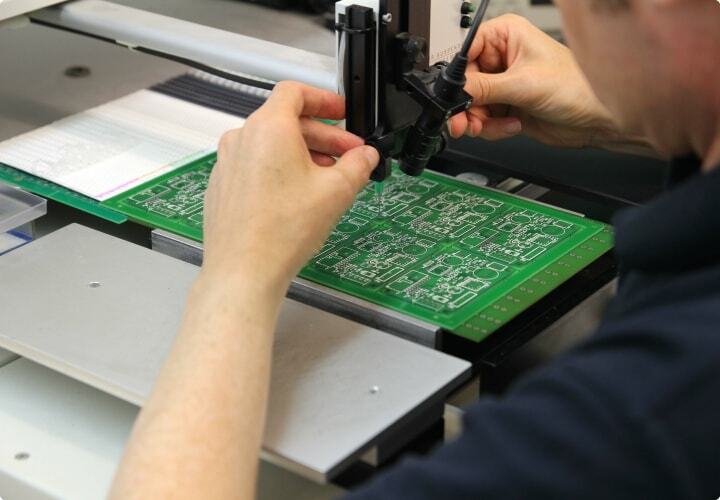 Our ability to quickly develop low volume prototype assemblies allows us to validate the designs, whilst preparing for initial pre-production or small batch production runs. GSPK Design are experts at integrating various technologies, whether to achieve greater functionality in individual pieces of equipment, improve reliability, make more cost-effective or require less build time. Should your project require alternative technologies, please do not hesitate to contact us.